Conservation International’s mission Statement is as follows : to build upon a strong foundation of science, partnership and field demonstration and to empower societies to responsibly and sustainably care for nature, our global biodiversity, for the well-being of humanity. The Nature Conservancy is one of the leading conservation organisations working around the world to protect ecologically important lands and waters for nature and people. It addresses the most pressing conservation threats at the largest scale. TNC has protected more than 119 million acres of land and 5,000 miles of rivers worldwide and operates more than 100 marine conservation projects globally. Seacology are a nonprofit whose mission is to work with islanders around the world to protect threatened ecosystems and help their local communities. At Seacology, we believe that environmental issues are human issues, too. By providing a benefit – be it a health centre, a school, or a water system – in exchange for the creation of a nature reserve, we ensure the reserve works in everyone’s interests. 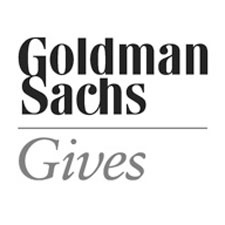 Goldman Sachs Gives is a donor-advised fund through which Goldman Sachs and its senior employees can recommend grants to qualified non-profit organizations globally. Established in 2007, Goldman Sachs Gives supports charities in communities around the world with a focus on benefiting underserved populations. Its grants support programs that build and stabilise communities, increase educational opportunities, honour service and veterans and create jobs and economic growth. 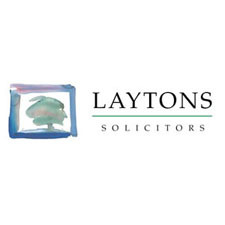 Laytons solicitors was founded in the City of London in 1875 and has grown to become an established UK law practice specialising in corporate, commercial, charity, trust, property and other areas of law. It has 35 partners based in several offices in the UK.